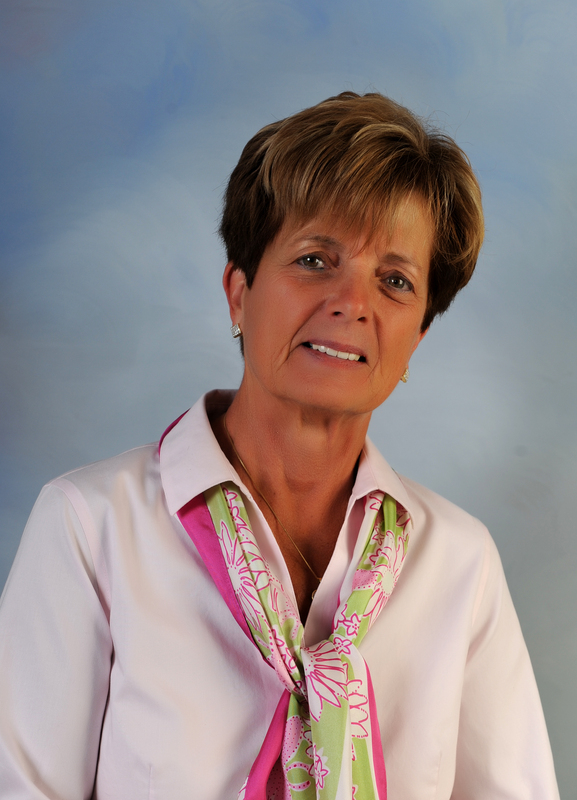 Molisse Realty Group is happy to announce that Barbara Chandler has joined our company in the Marshfield Office! Barbara is a Marshfield resident and is very active in the community along with her husband. They own and operate cranberry bogs and an equestrian facility where their daughter teaches and boards horses. Barbara has been in Real Estate for 34 years and has seen so many changes in the industry throughout those years. She originally entered Real Estate as a way to have a flexible schedule in order to spend time with her children and attend their sports and other events. Barbara is dedicated to continuing her professional growth and learning new technologies to keep pace with her clients needs. The changes over the years have been significant and she feels they have improved the buying and selling process making it easier, more documented, and adding protection for her clients. Barbara Chandler can be reached by email at BChandler@MolisseRealty.net or 781-910-7028.